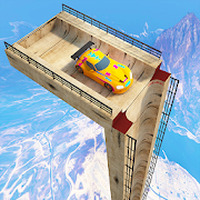 "Drive some seriously insane cars in a totally addictive race!" Ramp Car Stunts is related to Android apps, Transport, . Do you like Ramp Car Stunts?